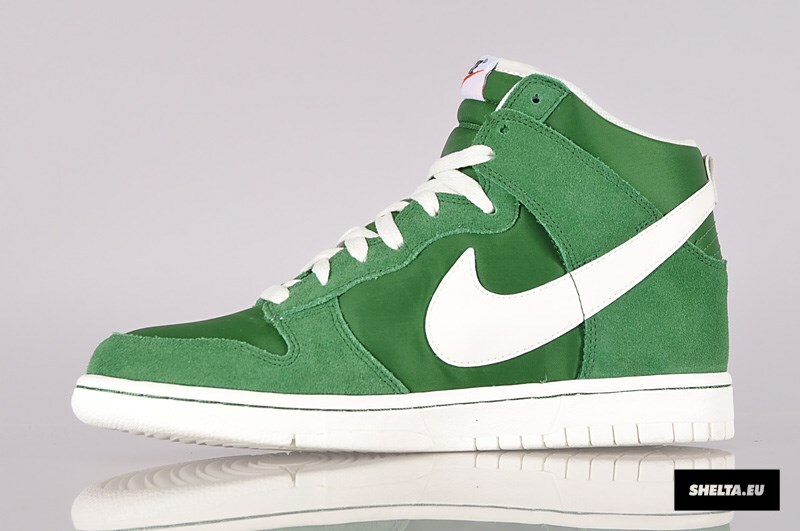 The recently introduced Blazer-inspired Dunk High by NSW will also hit in this fall-ready "Fortress Green" colorway. 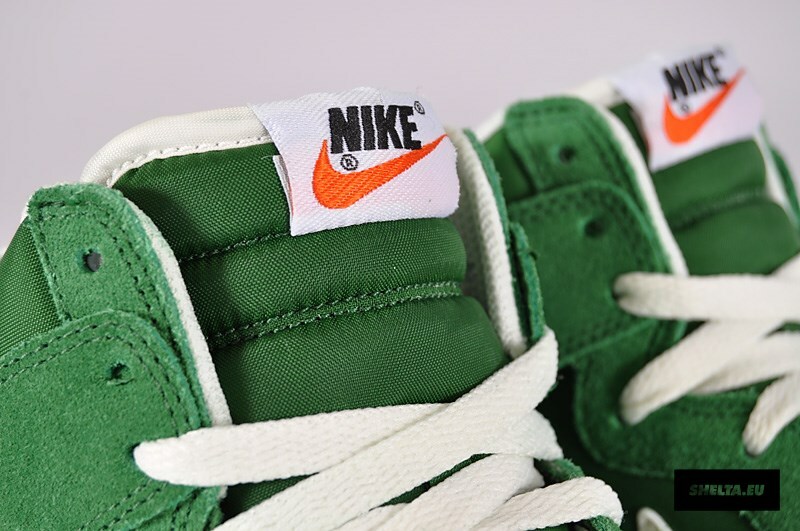 Blending design elements from the Blazer over the Dunk High silhouette nicely, we see an oversized Swoosh, classic Nike tongue branding and a combination of premium suede and nylon put to use. 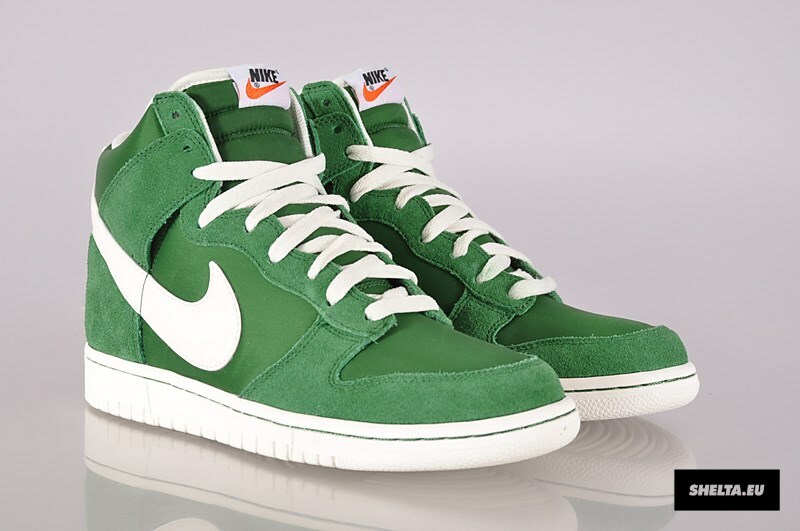 Perfect for the fall, we see fortress green joining forces with contrasting white accents. 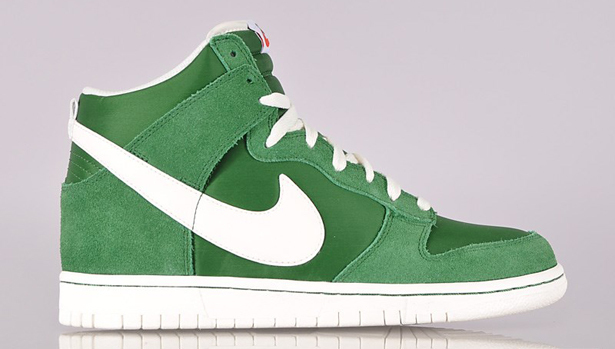 The "Fortress Green" NSW Dunk High "Blazer Pack" is now available online via Shelta.